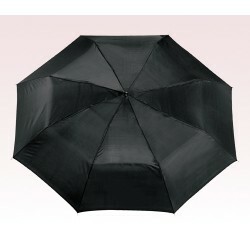 When you hear the word umbrella, it is the black colored conventional umbrella that flashes in your mind. 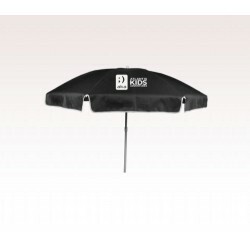 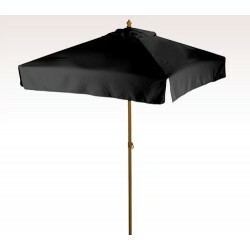 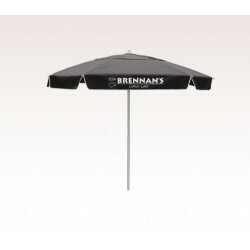 The custom black umbrellas are potential enough to display your brand name, business logo and other information. 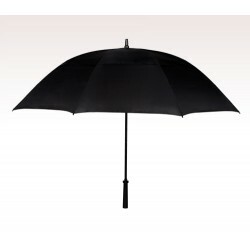 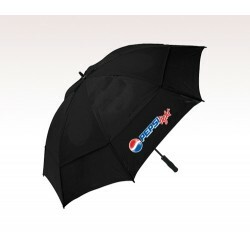 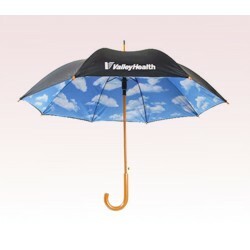 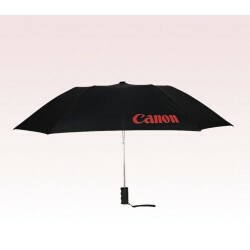 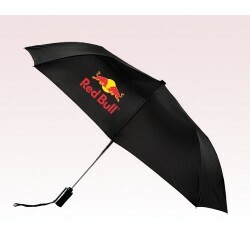 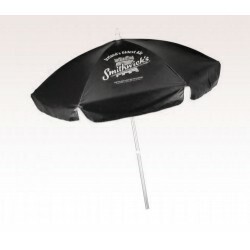 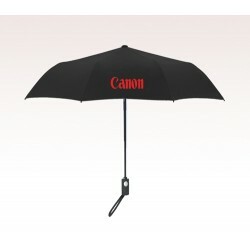 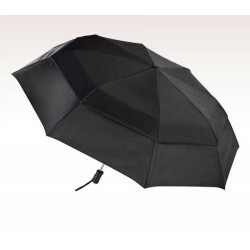 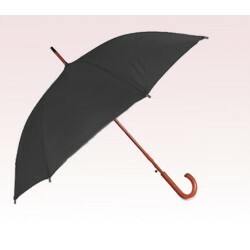 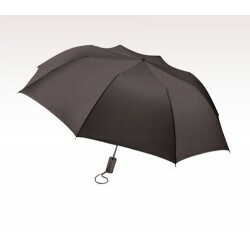 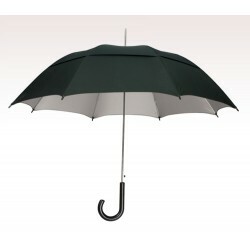 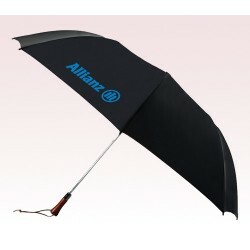 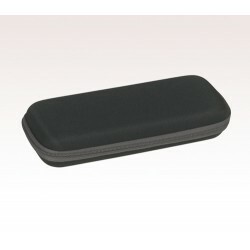 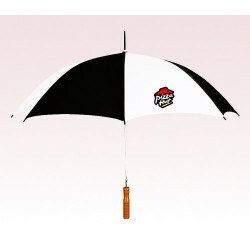 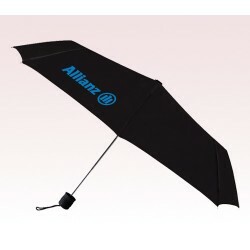 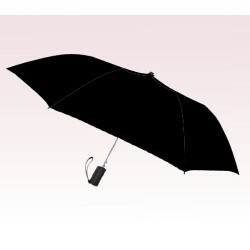 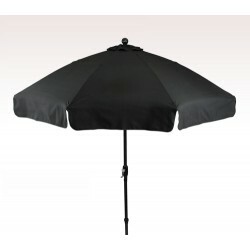 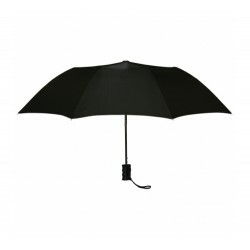 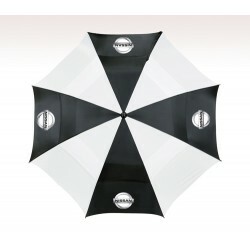 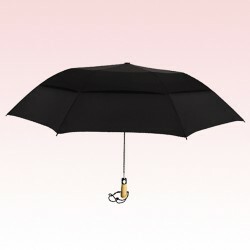 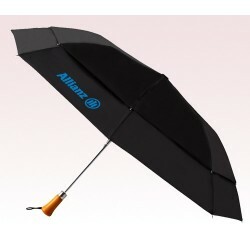 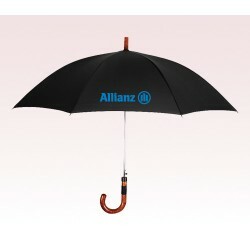 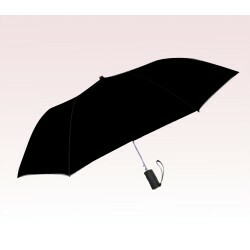 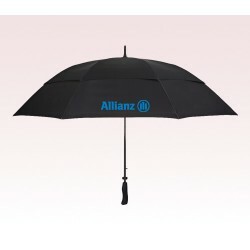 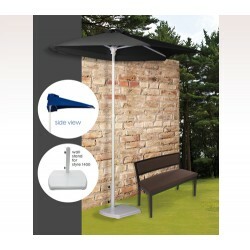 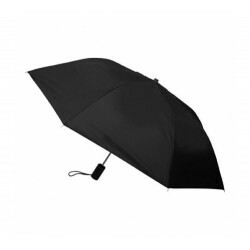 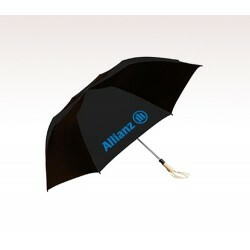 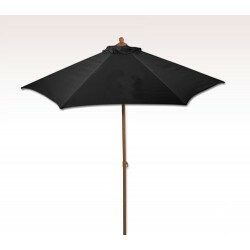 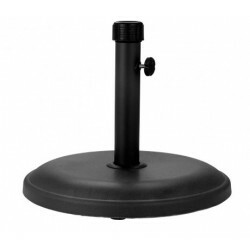 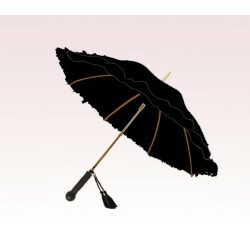 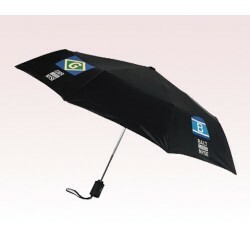 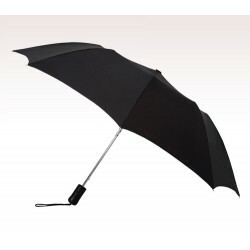 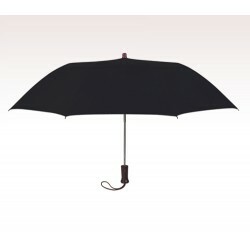 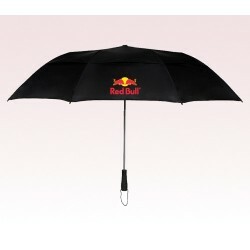 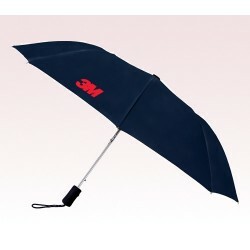 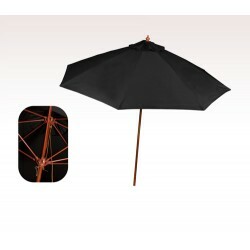 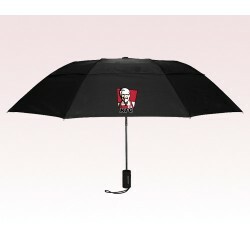 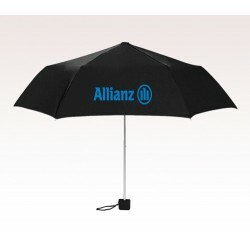 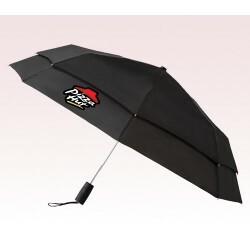 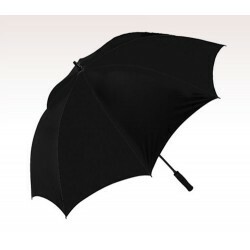 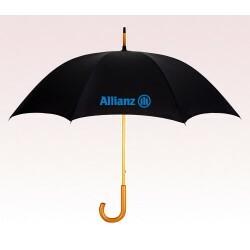 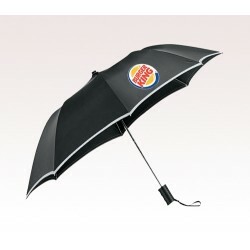 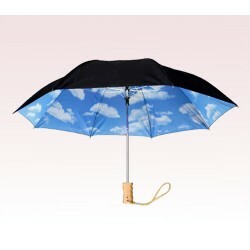 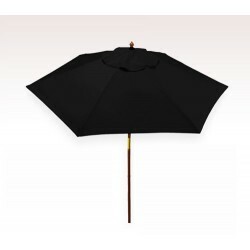 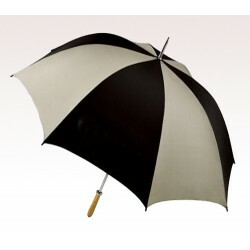 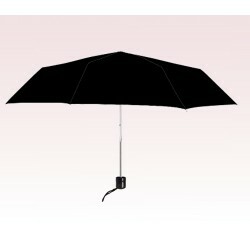 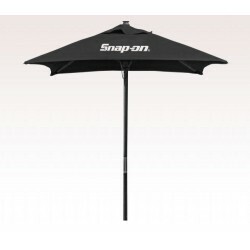 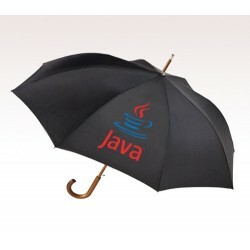 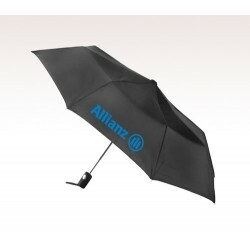 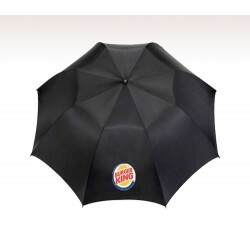 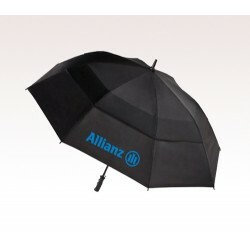 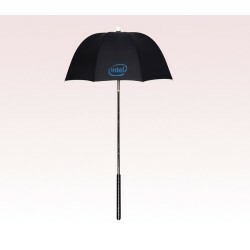 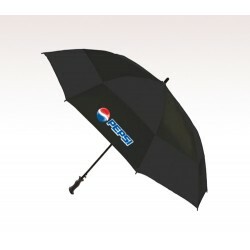 The promotional black umbrellas are happily received by the customers as they are all time utility items. 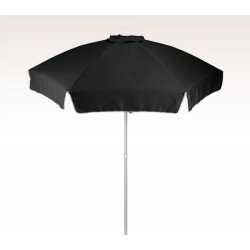 It is required to have shade from sun and prevent getting wet in the rain. 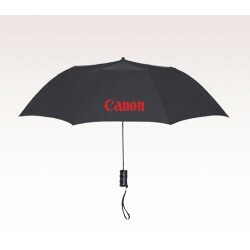 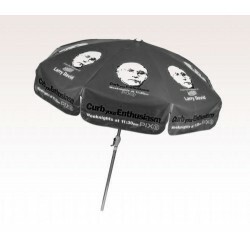 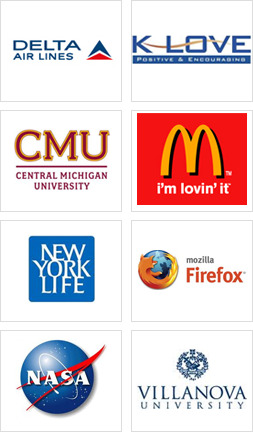 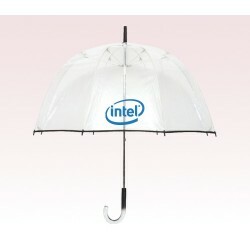 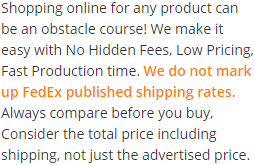 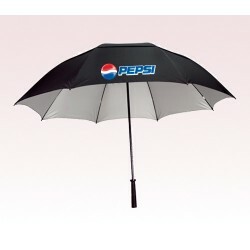 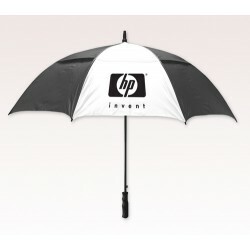 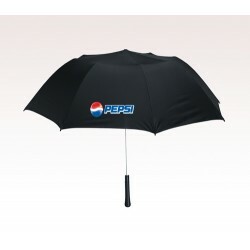 The personalized umbrellas are efficient marketing tools that provide maximum brand exposure. 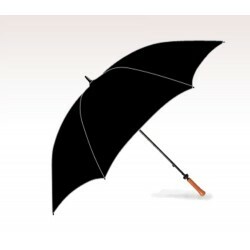 A brand imprint on a black umbrella remains in the heart of the customers and facilitates an easy brand recalling when they need it. 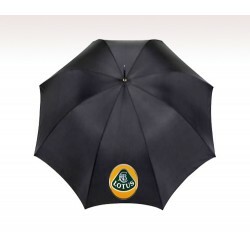 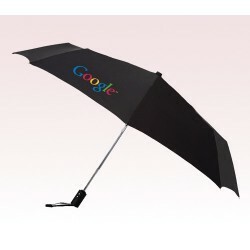 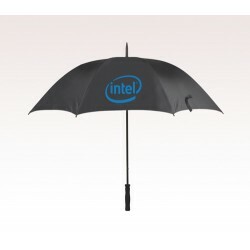 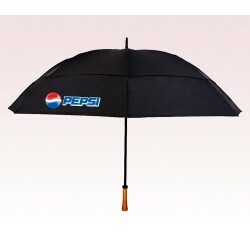 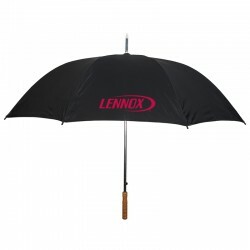 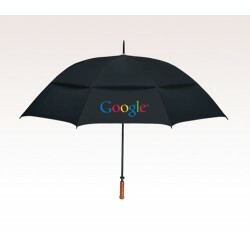 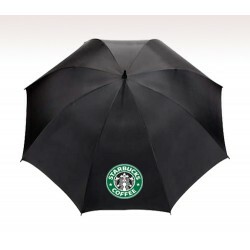 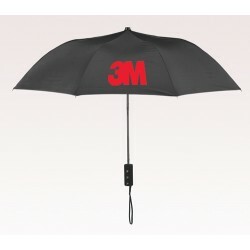 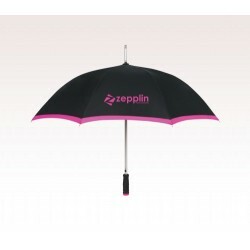 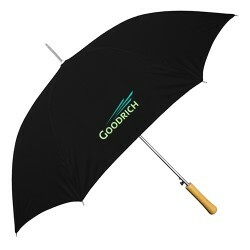 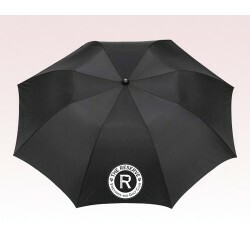 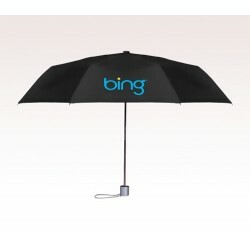 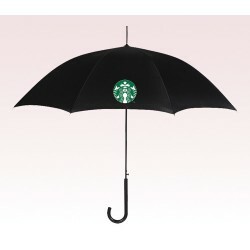 Get your brand name imprinted on a black umbrella to promote your business.